Modern Aviation, an FBO platform backed by Tiger Infrastructure Partners ("Tiger"), yesterday announced that it had closed the acquisition of Air Wilmington located at Wilmington International Airport in Wilmington, North Carolina. Air Wilmington is the sole FBO at Wilmington International Airport where it provides fueling, hangar storage and MRO services to general aviation, military and commercial airlines. "Bill Cherry and his team have built a first-class operation in Wilmington over the last 40 years. We look forward to continuing Air Wilmington's legacy of exceptional customer service, quality and safety, strong relationship with the airport and active involvement in the community," said Modern Aviation CEO and Co-founder, Mark Carmen. Carmen added, "our goal is to build a national network of premier FBO properties characterized by excellent facilities and outstanding service." Mr. Carmen is joined in this effort by Emmanuel Yapo who previously served as Director of Corporate Development for Atlantic Aviation. 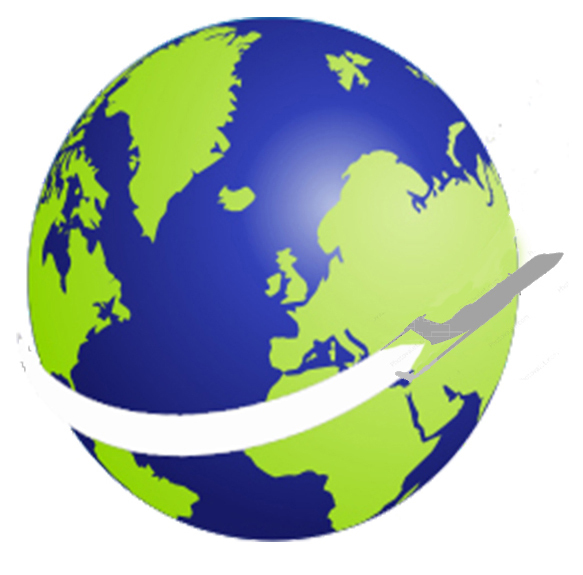 The Company's strategy is to acquire or build FBO operations at growing locations and to focus on premium service and operations. 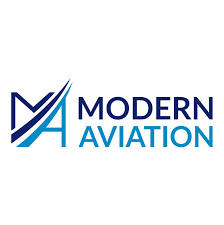 Modern Aviation has secured the backing of the growth-oriented infrastructure private equity fund, Tiger Infrastructure Partners. "We are very excited to back Mark and his team at Modern Aviation with our capital and work with them as they seek to build a major new FBO platform company," said Emil W. Henry, Jr., Tiger's Managing Partner.